What? Two eavesdropping posts in a row? What magical gift from heaven is this? Well friends, the best I can explain it is the warm weather has brought people out of hibernation… and in their time hidden away they have forgotten how to behave in public. It’s a short one today, my lovelies, but a good one nonetheless. Allow me to set the scene. It’s the hour of noon on this rainy Friday. I am perched in the corner of my favorite coffee shop working on projects of varying degrees of snarkiness in my effort to be the most nonsensical “writer” of our generation. The place is crowded because of the rain closing all the outdoor seating, and the close quarters dropped today’s eavesdropping into my lap… LITERALLY into my lap. These two are sitting so close to me that I am practically a guest at their table. So I bet you’re wondering what kind of dynamic we are listening in on today. Well friends, this was a tricky one. It was elusive like a unicorn, and every time I thought I had figured it out it changed. Our scene opens with a business lunch. A man and a woman sit all up on me in their business professional pantsuits drinking coffee as they talk business. Now here is a little background information on how I choose the subjects worth eavesdropping on. I spend too much time in coffee shops working, but of course I don’t always listen in on what is happening around me. It takes the perfect storm of obnoxiousness, loudness, and total disregard for the people around you for me to take notice. And when you pepper in a bit of awkwardness and them sitting too close to me I can’t just NOT blog that. Today it was the man’s voice which drew me in. I’m going to describe it to you and you’re going to be tempted to think that I’m lying to you, but that’s ridiculous, and I mean why are you even questioning me? When have I ever misled you to inspire such mistrust as this? No, I’m NOT raising my voice! I just don’t see why we are having this disagreement. Okay fine… no I’m sorry too. Yes of course I still love you. Okay, let’s just move on. Anyways, this guys voice was like a beacon, drawing me in. Please read this entire post to follow with that voice. You will not be sorry. So I’m at my table trying not to laugh at this man’s crazy yell-talking, because seriously this is the verbal equivalent of having a conversation in CAPS LOCK! I learn as I study the pair that they are work associates. How did I deduce this? By the endless stream of jargon and numbers that they are exchanging. This technical dialect baffles me. I can only assume that this sort of discussion is what occurs when you learn actual life skills in school? Can anybody who had a major that mattered back me up on that assumption? I personally was an English major so all we learned was how to BS our way through a paper… oh and also there, their & they’re. But I promise you friends, these too are corporate flirting! There is serious body language and winky-romantic looks. Even I (in all my flirting ineptness) can read this situation. Murphy Brown and Donald Trump here have got the warm and fuzzy business-appropriates for each other. The words are boring but the posture is white hot! And damn, it is fun to watch! Oooh, now they’re talking about the stock market. Say 401-K again reeeeaaaallll slow. It’s all very romantic and charged and everything, but keep in mind that it is still being said in his monotone voice, so it sounds like this. It’s like foreplay, but for accountants. He says global warming isn’t real, and she is batting her eyes as he spouts his political opinions. Oh Chapel Hill, you wonderful, awful place. You never fail to supply me with adorable weirdos to turn into blogs. Don’t you ever stop being the worst! I wonder if this lunch is a tax write off? I bet they are getting all tingly just at the thought of itemizing those receipts. All I know is I am totally now writing off the coffee in my hand because I am officially working. Yeah, blogging is totally work. What do you mean no it’s not? Are we fighting again? Wow, you know sometimes I feel like all we do is fight these days! Okay fine, I didn’t mean it either. No, you don’t look fat in those jeans. Now they are comparing phones and wireless capabilities. He is boasting about how his work emails sync up with all his devices and I swear she just swooned. Corporate romance is quite magnificent. 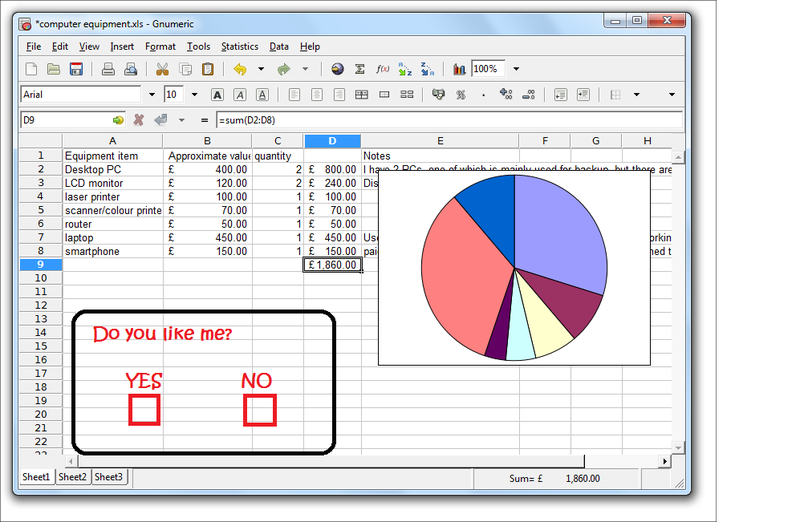 It’s like all of the butterflies of first loves, but with excel documents and sensible shoes. It’s like Nicholas Sparks wrote this. And then my heart exploded with happiness. 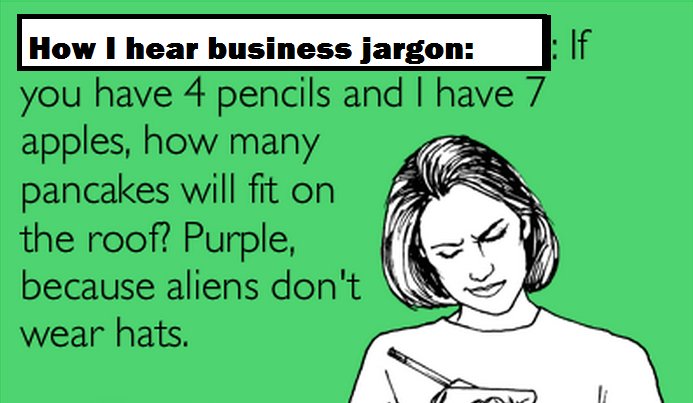 Those crazy business professionals are going to make it you guys! It’s the real deal. I see happily ever afters and sexual harassment seminars in their future. 12 May	This entry was published on May 12, 2015 at 10:13 pm. It’s filed under Uncategorized and tagged coffee shop, corporate, corporate eavesdropping, eavesdropping, flirting, rainy day, romance. Bookmark the permalink. Follow any comments here with the RSS feed for this post.